As you sort through new knowledge, concepts, and tools, and complete your self-directed field work, the Leadership Ba will become a place to share, reflect and explore with other leaders between your coach-led sessions. This is especially important because 70% of your learning will occur on the job. The Leadership Ba is an interactive blog. 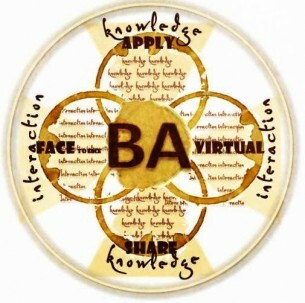 We have adopted the concept of "Ba", and use the framework for our client learning platform.